Prime Minister Julia Gillard has delivered a national apology to victims of forced adoption practices that were in place in Australia from the late 1950s to the 1970s. I can imagine that one day humanity will say these words about abortion. I just found the Y-Jesus site, which has some good arguments as to why Jesus is God, and why Jesus actually did claim to be God. And then Dave Armstrong's detailed argument, which I've mentioned before. Going through that blog, I rediscovered a post called "Technovirology in action" that showed how one can remove a virus (computer virus) from an infected file. The virus was W32.Rungbu, as named by Norton. Back then (May 2007) my Norton Antivirus was unable to remove the virus from the files. So I did something very dangerous, which you should not try at home - I turned the antivirus off, and removed the virus manually. A very entertaining process! 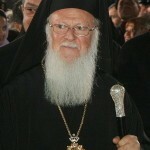 The ecumenical patriarch of Constantinople has invited Pope Francis to travel with him to the Holy Land next year to mark the 50th anniversary of the embrace between Patriarch Athenagoras and Pope Paul VI, the pioneers of Catholic-Orthodox dialogue. During their private meeting, Patriarch Bartholomew and Pope Francis explored possible paths towards unity, including theological dialogue, environmental defense, and a visit to the Fanar, after going through proper diplomatic channels. God said to St Francis of Assisi, "Francis, Francis, go and repair My house which, as you can see, is falling into ruins". So, what needs repair? 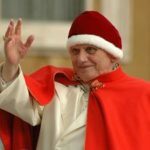 Will Pope Francis suppress the Extraordinary Form of the Mass, allowing us only the Ordinary Form, thereby reversing the much-needed liturgical reform? He has that authority. He can bind and loose with the authority given to Peter. But I don't believe he will. Annuntio vobis gaudium magnum: Habemus Papam. 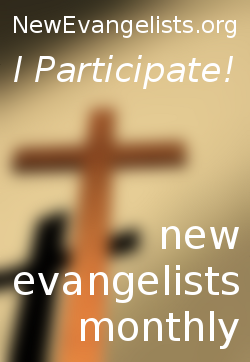 Eminentissimum ac reverendissimum Dominum, Dominum Georgium Sanctae Romanae Ecclesiae Cardinalem Bergoglio. Qui sibi nomen imposuit Francisco. Over at WikiAnswers, someone asked how Pope Benedict XVI got his helicopter pilot's licence. The answer given is quite correct - "By taking lessons, and then by taking the exam." He was even allowed to fly the papal helicopter in the earlier days of his papacy. Pope Benedict also likes cats. 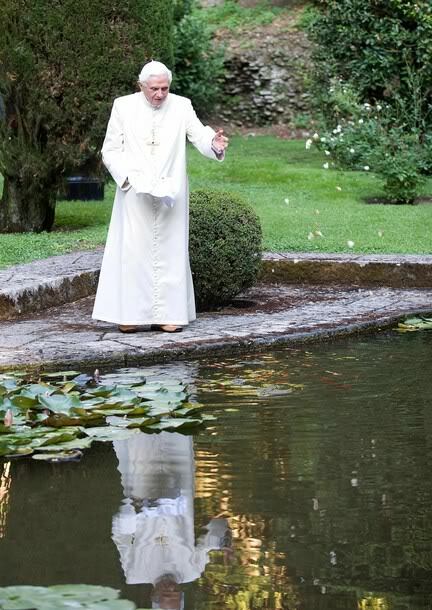 Apparently Pope Paul VI had to be persuaded not to eat the frogs in this pond. 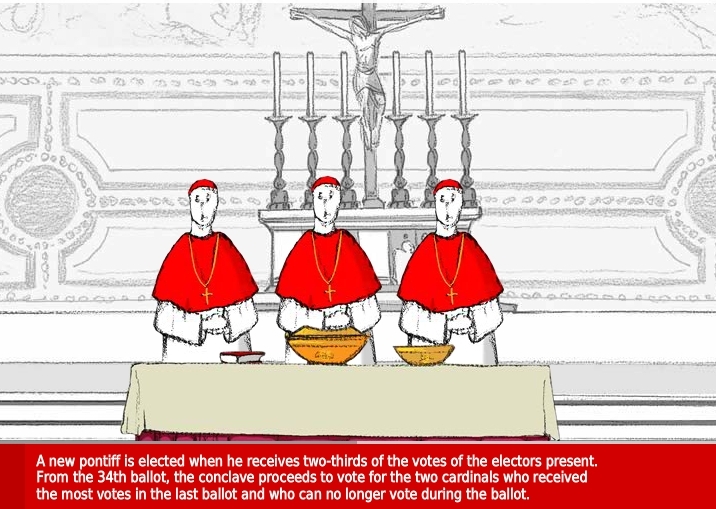 La Stampa has a lovely walk-through of how the new pope will be elected. Very educational. I didn't know that the way things are done changes with the 34th ballot. Pope Benedict XVI changed the simple majority back to a 2/3 majority for all the ballots, though, so it could run well beyond 34. Liturgical dancing - abolish it! It looks silly. It looks like moon worship. It's not Catholic. I hope Cardinal Arinze is elected pope. He'd be a good pope. 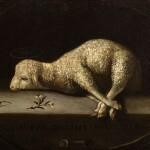 Pope Benedict made his last pipatum yesterday, 28 February. -- "Thank you for your love and support. 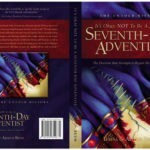 May you always experience the joy that comes from putting Christ at the centre of your lives." 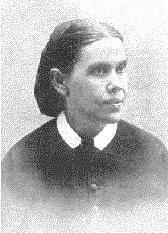 The statement "the quality or degree of inspiration in the writings of Ellen White is different from that of Scripture" is one the Ellen G White Estate does not believe.